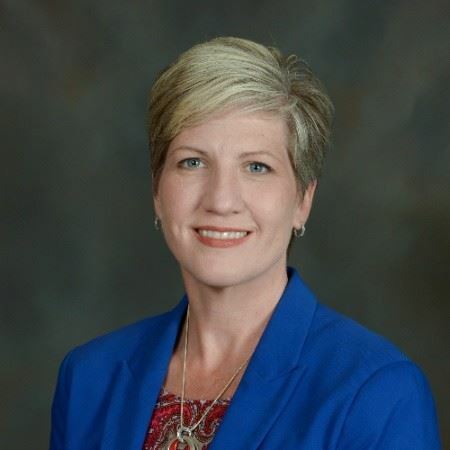 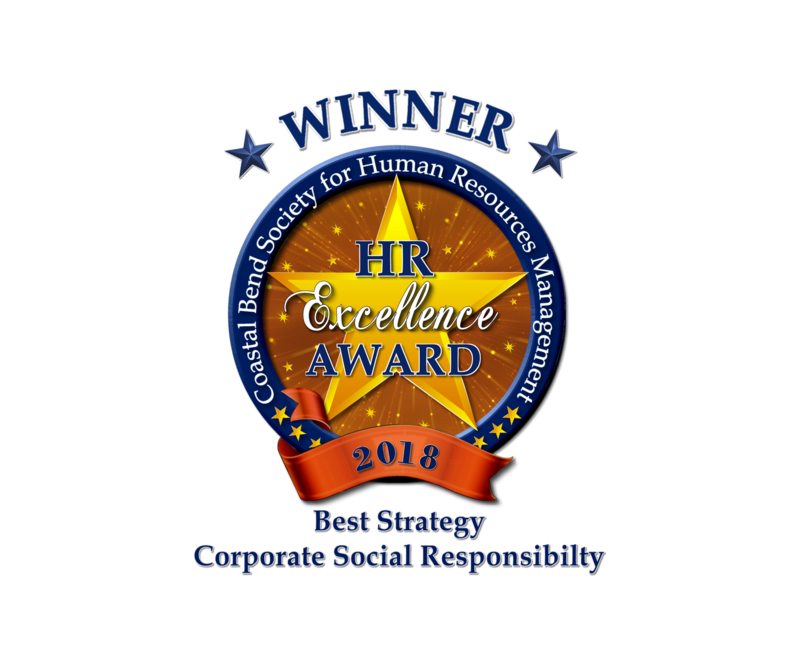 We put the call out for organizations from around the Coastal Bend to show how they stepped up, and to show how they care about their employees, stakeholders, communities and the environment. 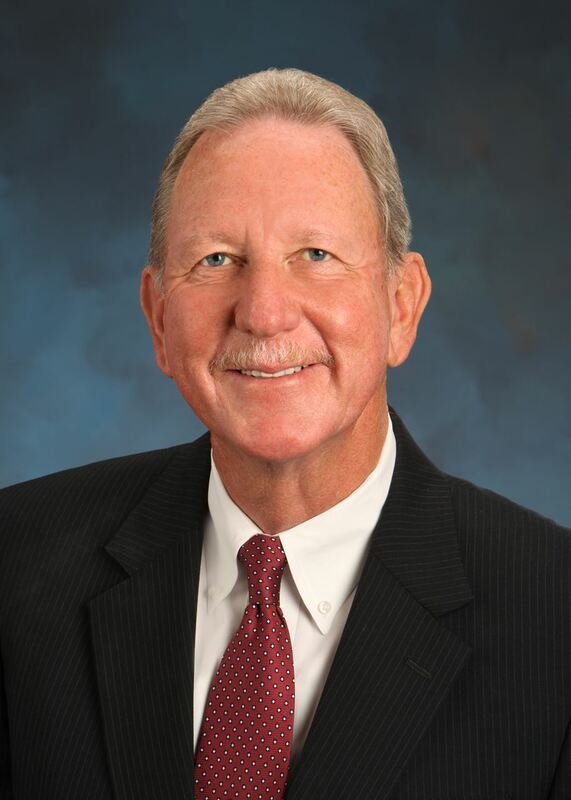 Our judges re-studied our list of finalists, putting them under the microscope. 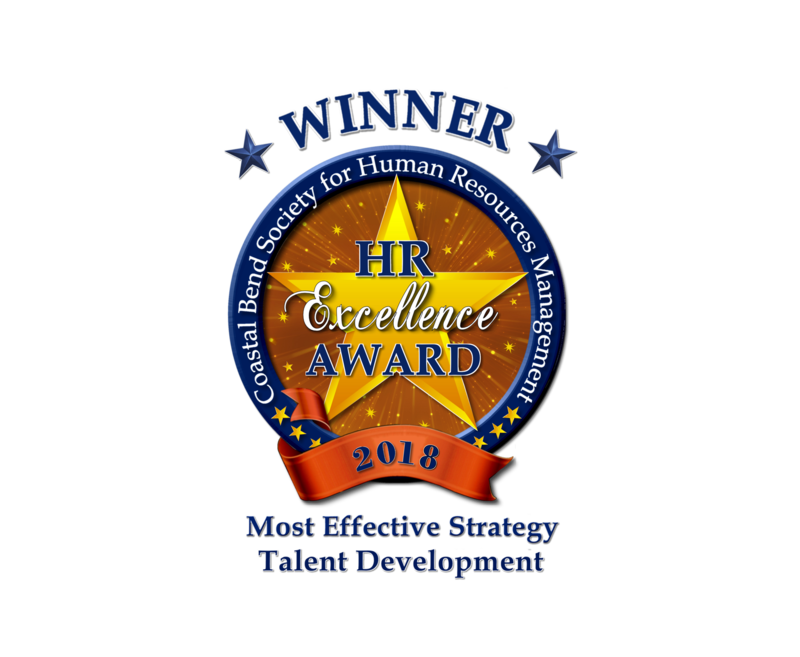 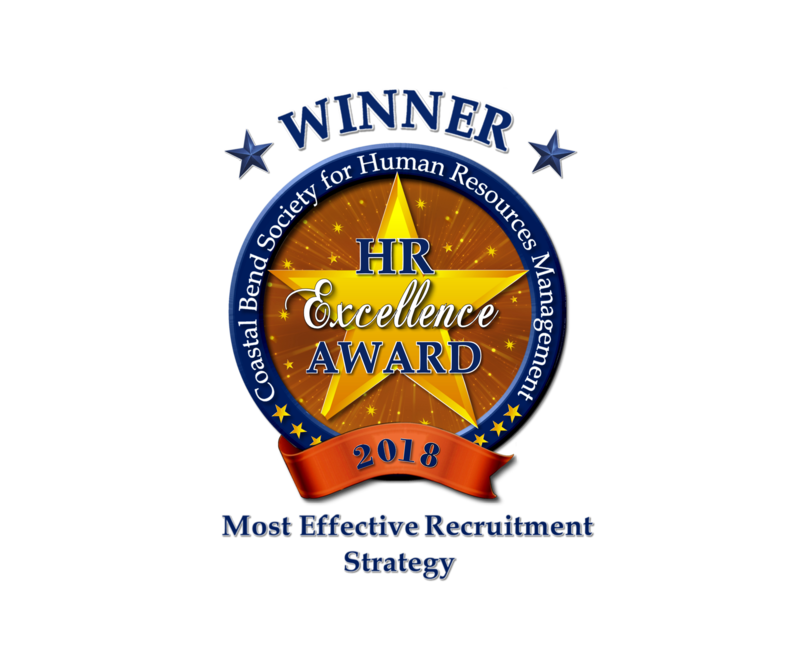 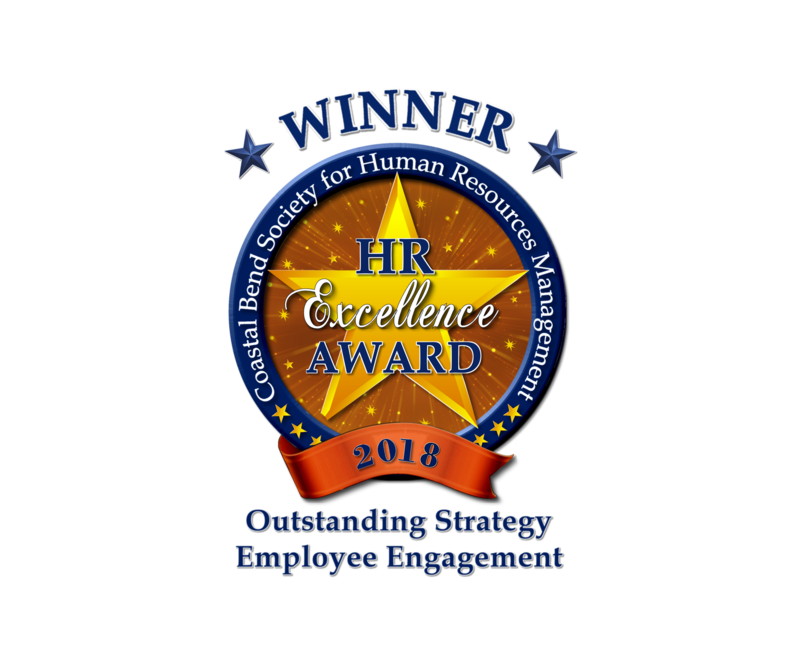 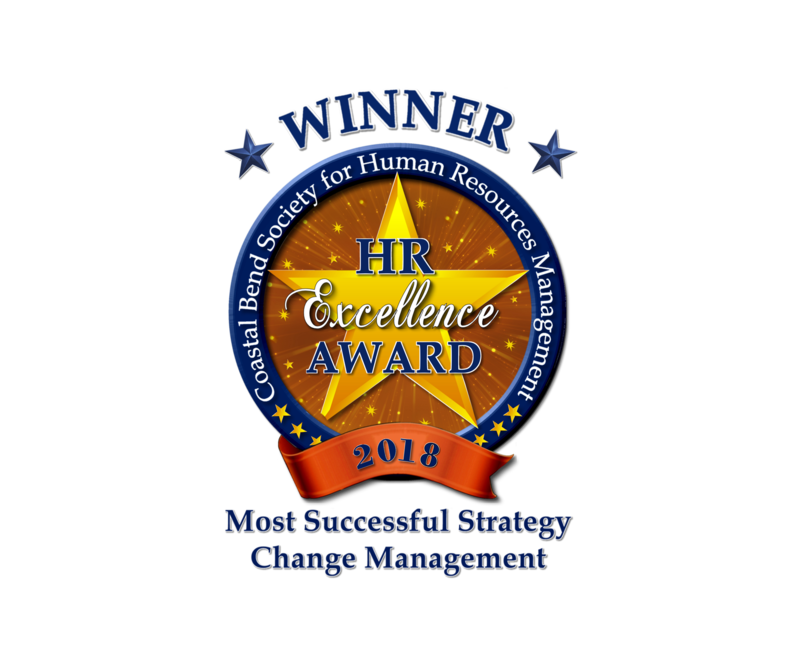 They named the best: The winners of the 2018 HR Excellence Awards! 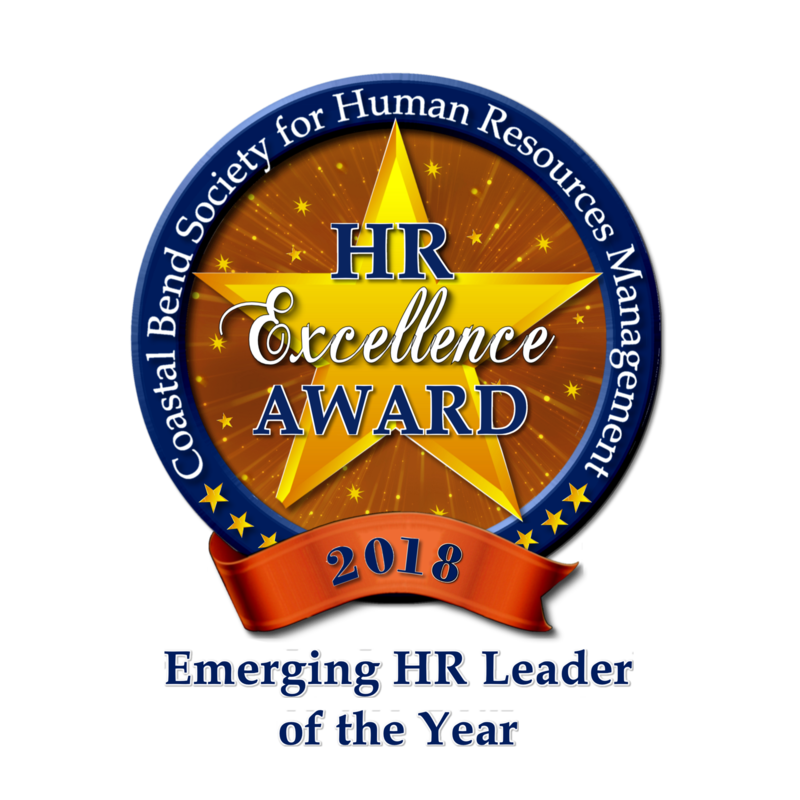 On behalf of Coastal Bend SHRM, thank you to everyone who entered. 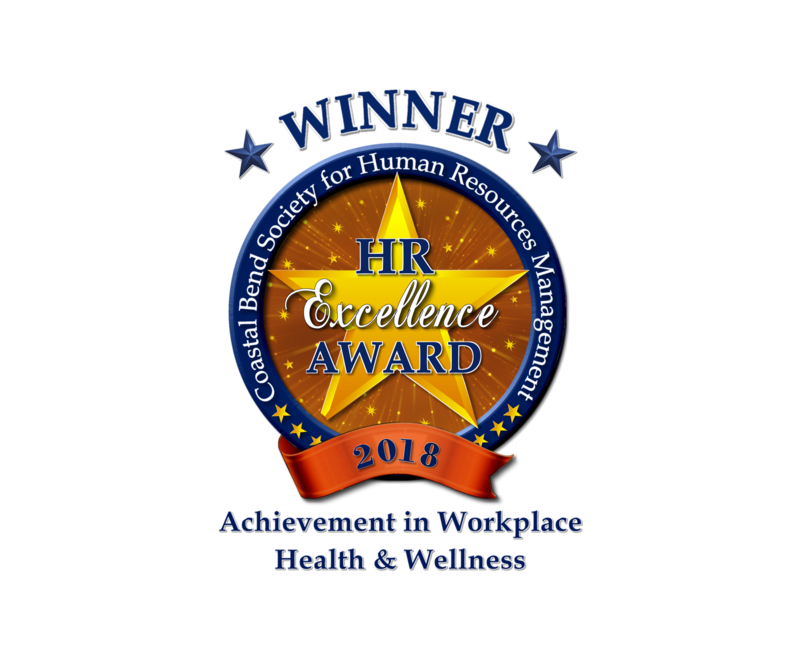 Our judges send their congratulations to our winners for their determination and continued success. 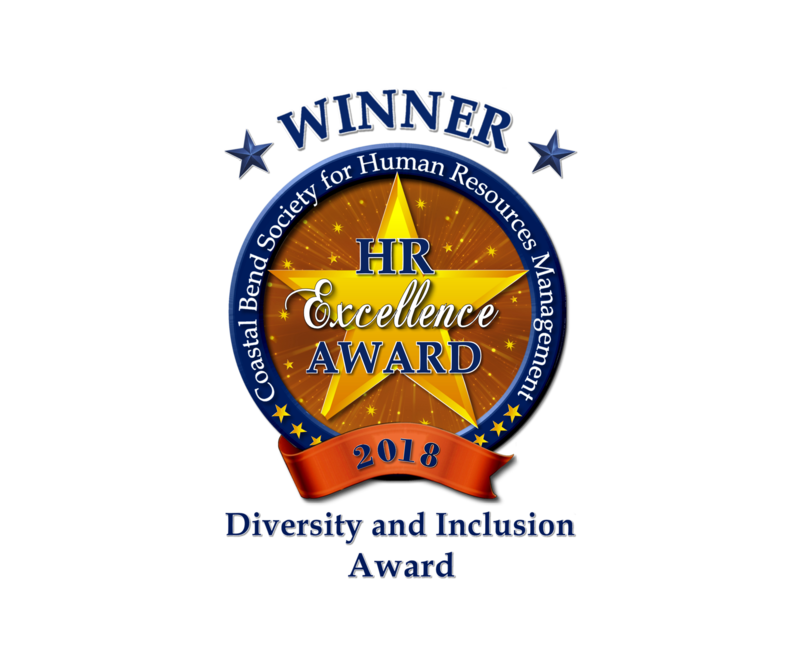 Here are the winners of the 2018 HR Excellence Awards! 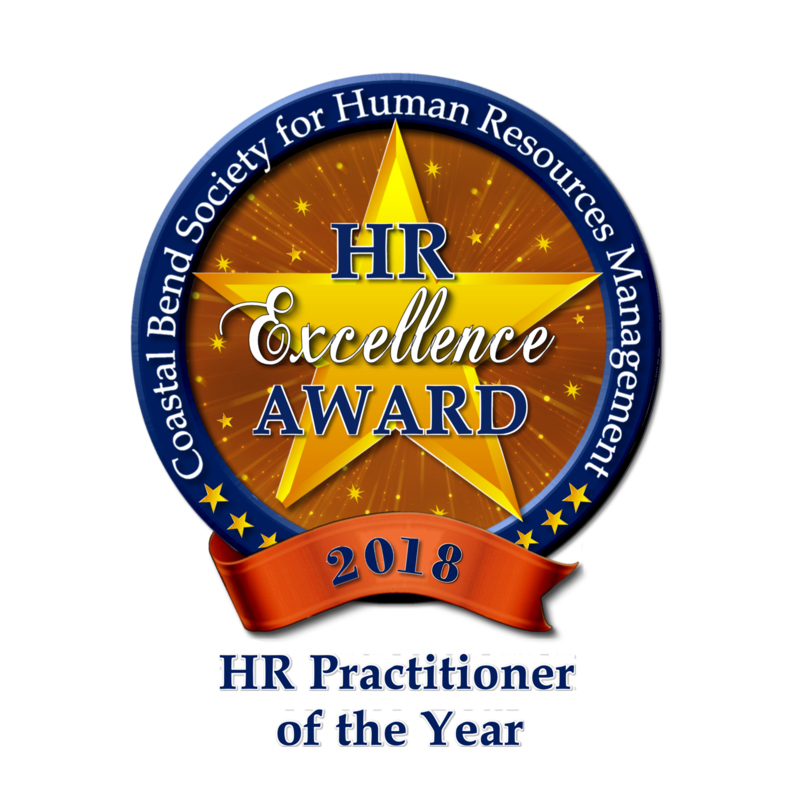 to all who entered Coastal Bend SHRM's HR Excellence Awards! 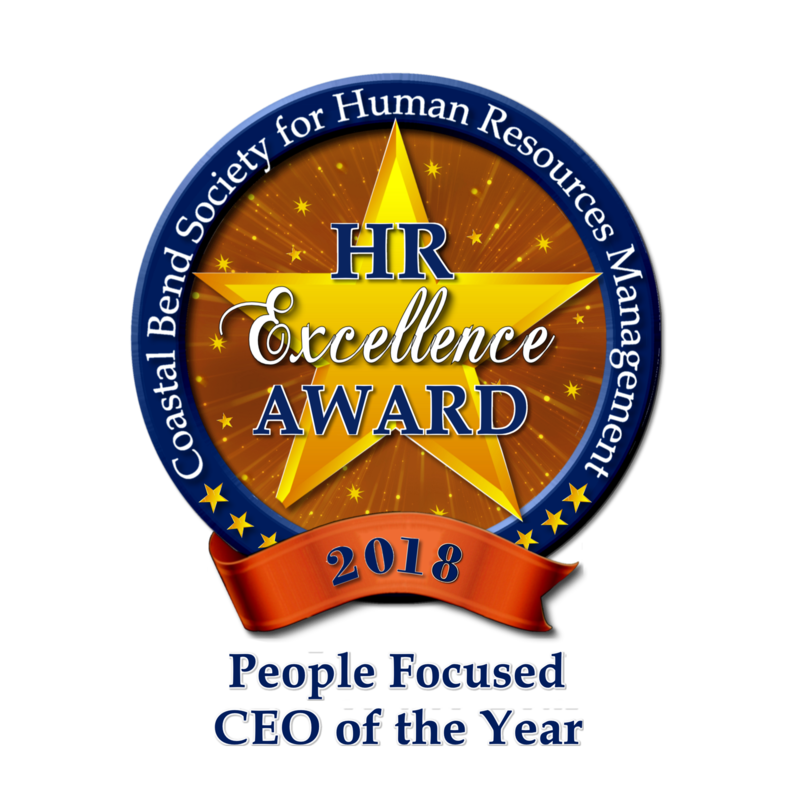 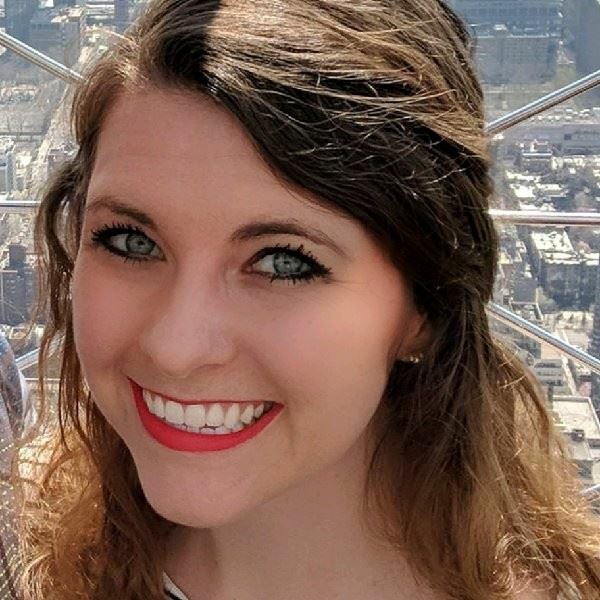 Click below to see the winners from previous years!